Who cares what it looks like on the outside when it's what's on the inside that counts, right? Wrong! At least when it comes to product packaging, that is. A major shift taking place in the retail and business world has seen e-commerce boom, and maximising the user experience in every way possible is becoming the absolute key to long-term success. Product packaging has become more important than ever before; not only does it need to be consumer-connected, it must also be sustainable, cost-effective and original. The hyper-connected multiverse of tomorrow is today. Brands can get washed away, overwhelmed by the virtual trend wave, or they can surf the possibilities in this era of omni-channeling. Unfortunately, many business owners are under the impression that when it comes to packaging there’s no other choice than to downsize and go back to basics, especially with the cost of materials ever on the rise and a demand for establishments to be more eco-friendly than ever before. However, this couldn’t be further from the truth. It’s about downsizing on unnecessary fillers and unrecyclable materials and up-sizing on the consumer experience and innovation. Below are a few types of approaches to packaging that we hope will inspire you. Nostalgia marketing and conveying authenticity to consumers is huge right now, particularly when it comes to millennials. 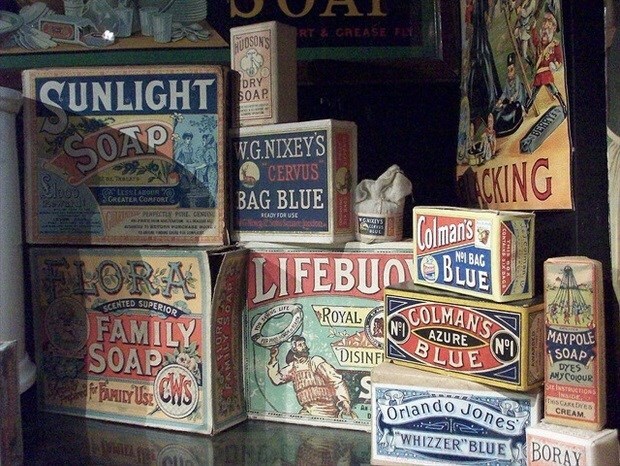 With this in mind, countless companies are opting to go the vintage-inspired packaging route. With companies competing for the top spot when it comes to the most innovative packaging design, it can seem like a losing battle before you’ve even begun, hence the reason why some business owners are choosing to go the alternative, minimalistic route instead. Think black and white, minimal text and simplistic imagery. Less is more and because it goes so strongly against the norm, this type of packaging demands attention without even trying. It also gives off the impression that there’s no need for embellishment – the quality of the product speaks for itself. Consider high-end designer labels and the most expensive brands and break down how their packaging differs from the rest. By emulating this premium aesthetic, you’ll subconsciously make your consumer feel treated, pampered and important. Streamlined designs and rich colours (often mixed with black accents) can give the impression of packaging being expensive – even though it needn’t be. What brands need to remember is that their consumers are sick and tired of being marketed to. The secret to solidifying consumer loyalty nowadays? Instead of making it all about you, make it all about them. 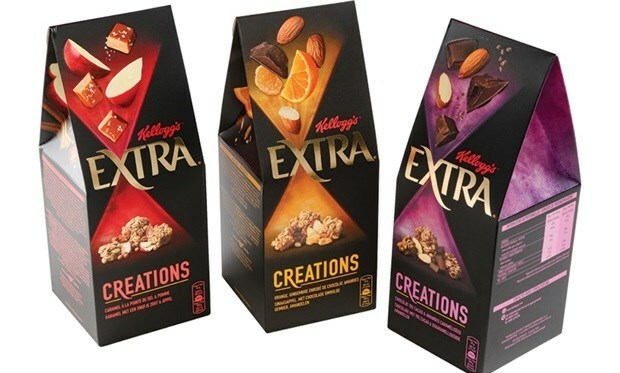 Personalised packaging is step number one when it comes to embracing new packaging trends. We’re talking about Coca-Cola printing people’s names on their cans or simply referring to your consumer by name in a hand-written thank-you note within their package. It’s these small, personal touches that encourage consumers to personally identify with your product and your brand. But why all the hype around unboxing? There has been a massive trend emerging in terms of filming notable unboxing experiences and sharing them online. What’s more, 62% of people who take the time to view unboxing videos have purchase intent. If the unboxing experience is particularly special, it could tip the scales and boost sales. So, while it’s obviously important to ensure that the product within the packaging lives up to its expectations, it’s the packaging’s job to create them in the first place. Think sustainable, thoughtful, unique and, of course, ‘outside of the box’! Daniella Shapiro is Founder and CEO of DaniellaShapiro.com, a consulting company on the front lines of marketing, social media and branding strategies. Daniella recently launched the Oolala Collection Club, an e-commerce proudly South African, unisex, cutting-edge skincare and lifestyle brand. 100% Cruelty-Free. 100% Paraben Free. 100% Vegan. 0% Questionable. Oolala Collection Club stands for respecting our planet and affordable luxury.